Distance : Five minutes by foot. Open all year - enquire below. Distance : Ten minutes by car. 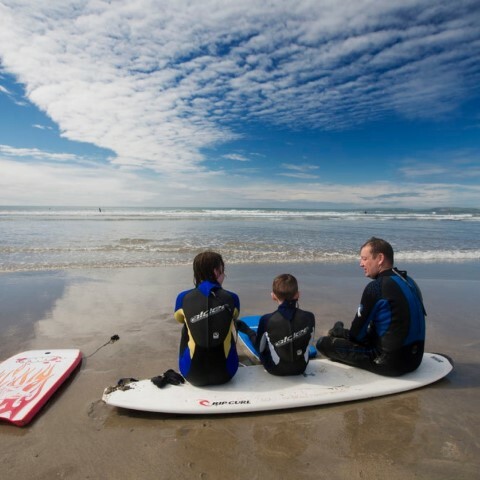 Surf school with group and individual lessons. All equipment and wet-suits available to hire. Distance : 20 Minutes by car. 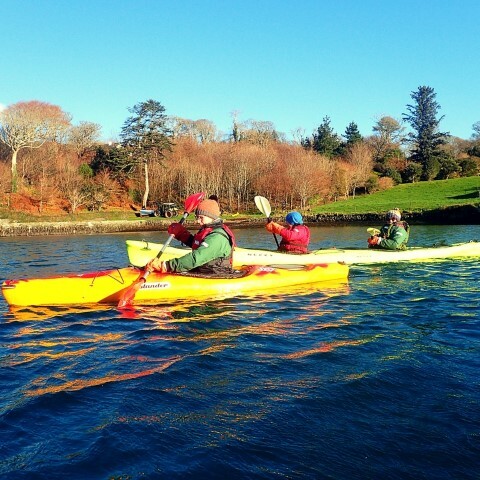 Daytime & Night-time kayaking adventures available. 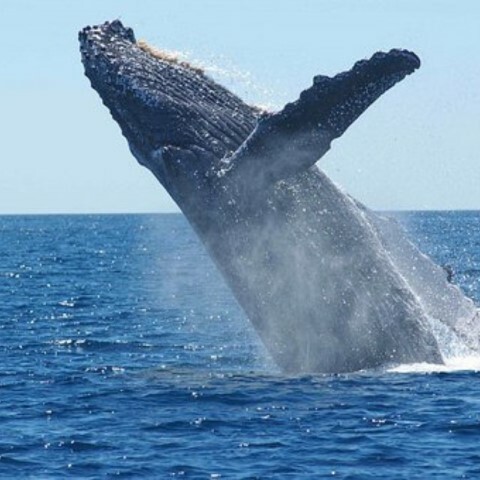 See whales, dolphins & sharks out on the Wild Atlantic. 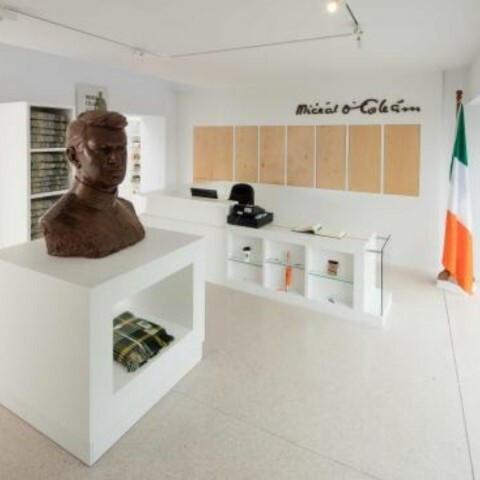 A museum dedicated to the life and times of Irish patriot and revolutionary, Michael Collins. Tours and guides available - open all year. 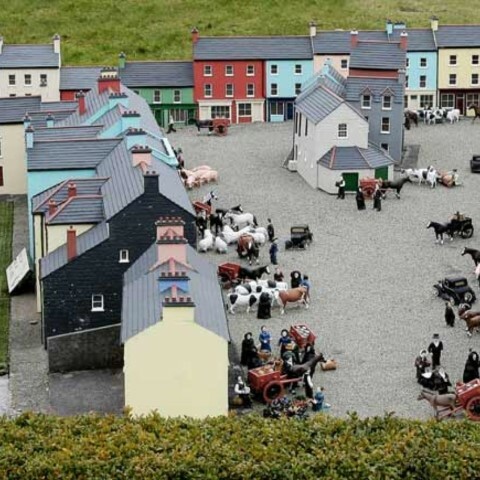 One of Ireland's most popular live music venues. 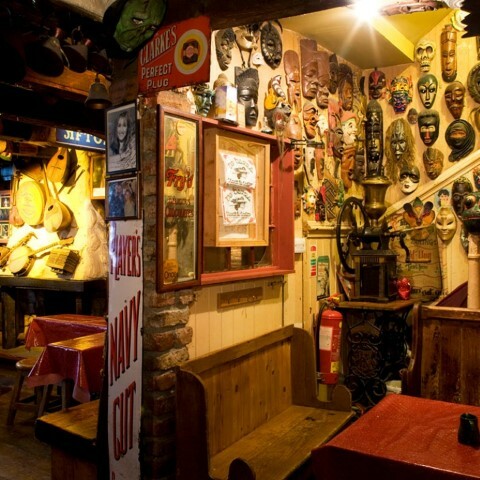 Live music, comedy, traditional sessions every week. 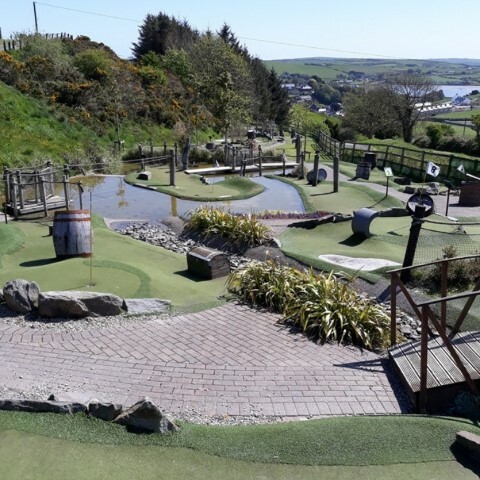 Family fun all year round. 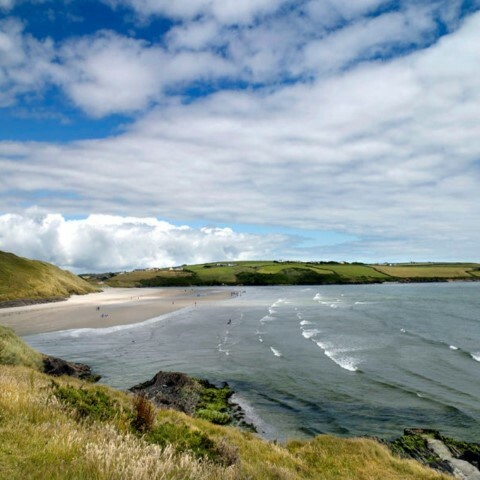 Regularly voted as one of Ireland's best beaches. 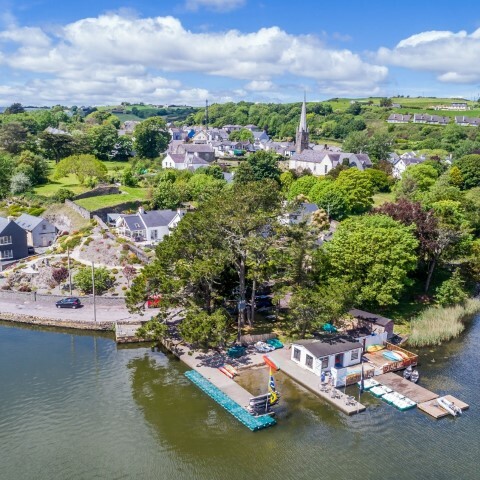 The perfect venue for surfing, swimming, walking and relaxing. 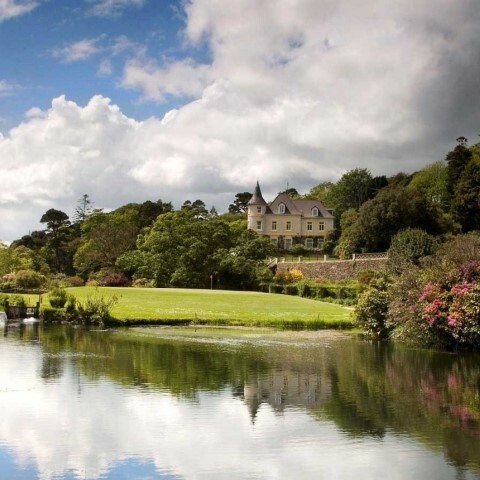 Choose from 25 Gardens throughout West Cork. 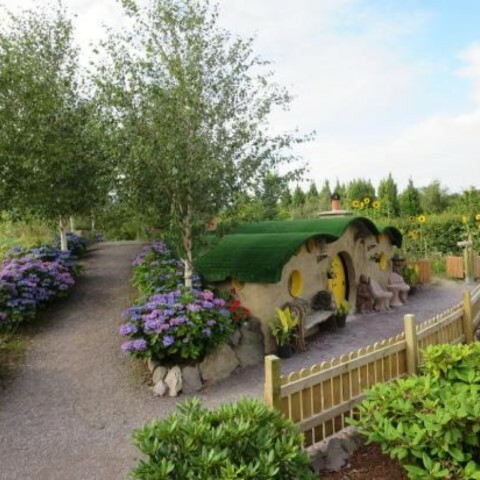 Local gardens include Glenview Gardens & Hobbit House.. Superb 9 Hole Golf Course designed by Christy O'Connor Jr.
A gem among Irish Golf Courses - open all year. 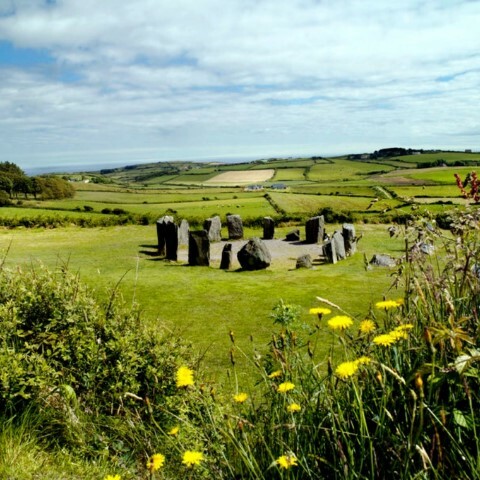 One of Ireland's most majestic Stone Circles. At least two thousand years old, this is well worth a visit. 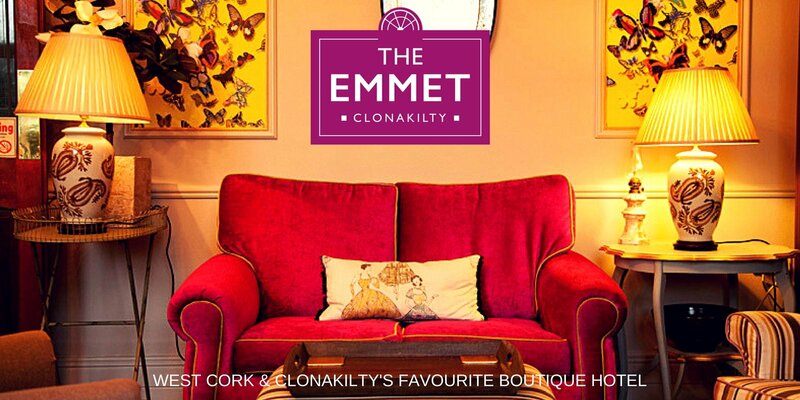 The Emmet Hotel is not responsible for the provision of the above services or for the content of external websites.